Buildings in Georgia. Is it safe? 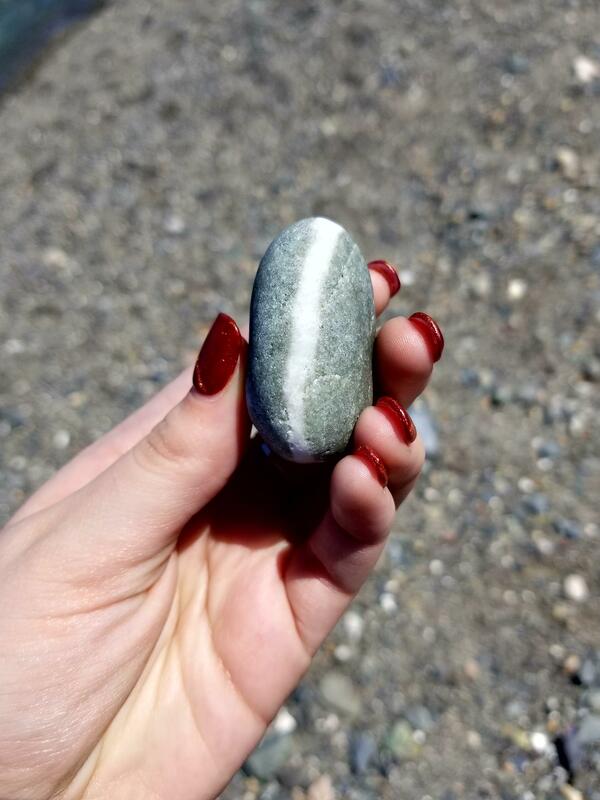 This striped rock I found at the beach a while ago. I thought that was a shiny stone at first glance.